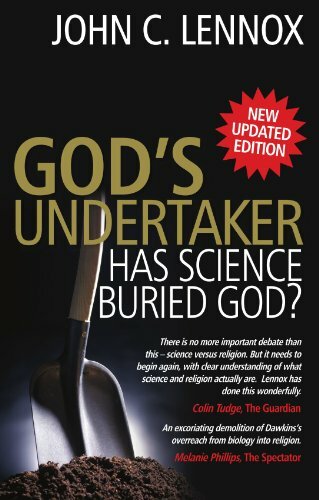 Intended to provide a basis for discussion, this captivating study evaluates the evidence of modern science in relation to the debate between the atheistic and theistic resource addresses such topics as the origin of life; the genetic code and its origin; the nature and scope of evolution; and the scope and limits of science. Gripping and thoroughly argued, it is an illuminating look at one of man's greatest debates. This updated edition features 10 percent new content and a brand new forward from the author.